I hate the news, it’s all negative, depressing, fear-based snippets of what the media decide we should hear about. As a result I don’t watch it. But I do watch My Kitchen Rules. And waiting for MKR (what the cool kids call it…) leaves me with little option as far as what do I flick the TV to in the few minutes before it starts. I refuse to watch Home and Away, so inevitably I tend to pop it on to The Project and wait for 7.30. The Project, for those of you who avoid TV all together, is “News delivered differently”. Namely, it is just a little more funny and less serious. But the other night, it truly made my blood boil! The segment was about Homeopathy, and basically to sum it up, some National Health and Medical Research Report came up with the conclusion that that homeopathy is a bunch of hogwash after reading through a whole bunch of research papers over the last two years. The statement was that ‘homeopathy resulted in no effective treatment in humans’. The did not look at laboratory evidence, or veterinary studies, or conduct any studies themselves. 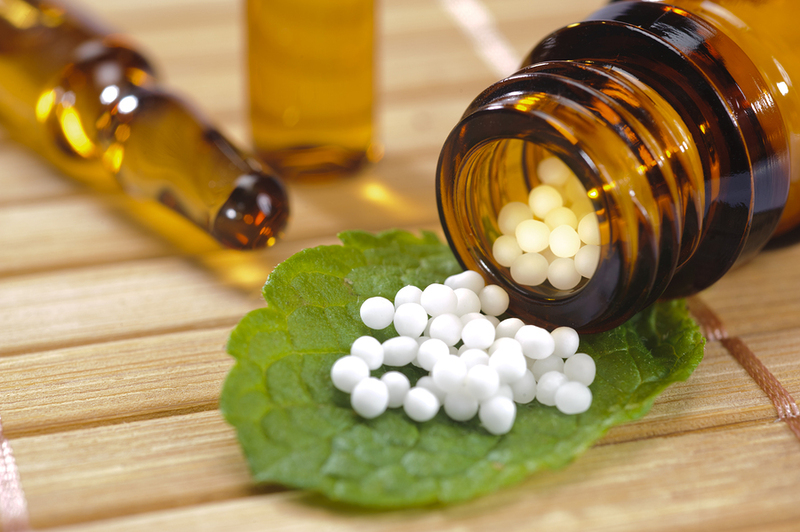 A bit of background information… Homeopathy is based on the principles of like cures like, and the more dilute a substance, the more potent it’s effect. This means that if you have been stung by a bee, your remedy may be made originally from the venom of a bee… That is ‘like cures like’. But the second part of the equation is what really flips the medical industry out. The more dilute the dosage, the stronger the effect. Our bee venom is succussed (diluted and agitated) many, many times before it is a remedy to be used. As a result, upon testing the bee venom cure, there is absolutely no trace of bee venom left in the homeopathic mix. So how can it possibly work? 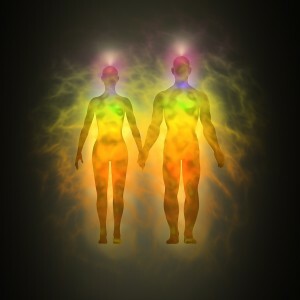 The answer, for those with an energetic understanding, is vibrations. Everything in our world vibrates at a certain resonance, and by succussing the mixture, the vibrations of the bee venom are infused in the liquid. Diluting again and succussing continue to transfer the vibrational energetics of the cure to the new liquid. When you finally take it, the little drop or pill will contain absolutely no measurable ingredient other than sugar, water or lactose, but your body responds. That stimulus seems to make the body’s own healing systems kick into gear, and the ailment is then overcome rapidly, through the amazing healing powers we all possess. Back to our infuriating news report. It was stated that Australian’s spend on average 8 million dollars on homeopathy each year. Our guest doctor proclaimed that “If they (homeopathic remedies) had been found to be more effective than placebos, they’d be implemented into therapies every day of the week”. Now I find that interesting. “…they’d be implemented into therapies every day of the week.” And $8 million is spent a year on homeopathic remedies… So with some simple math, that would mean Australian’s are spending $21,917 per day on homeopathy, or $1,826 per hour for every 12 hour work day… But that doesn’t count as being implemented into therapies every day of the week? I wonder what does. Maybe a patent? Our Doc also said it was wrong to guide medical practise off individual anecdotes where one person had a miracle cure. At almost $22, 000 per day, you would think that there is a lot more than just one person out there having a miracle cure. What I personally loved, was when he actually, unconsciously hit on what I believe to be the crux of the matter. I paraphrase… ‘Doctors are afraid that homeopathy will replace other conventional proven treatments’. Well, that says a lot. Another charming doctor took centre stage and stated that homeopaths are fooling people into using a placebo effect. When our lovely, healthy looking homeopath said that she has never fooled any of her patients, he countered with the fact that there are no active ingredients in homeopathic remedies. This is what we talked about above, with the vibrations. Our homeopath then stated that this was because homeopathy went beyond a molecular level. Our doctor stated that there was nothing beyond a molecular level… That sounds so unfortunately rigid, so depressingly one dimensional. How sad. My favourite part of the report was the homeopaths closing statement. She said that homeopathy has survived for over 200 years up against this kind of criticism, and it will continue to survive long after this report. Why? Because people know what works. For the full report please click here and scroll to 34.45 minutes. As a side note, I am no homeopath. I studied it as an elective subject for a year at university, but it takes 4 years full time to master this complex modality. I write this report because I feel strongly about the ignorance of the medical profession in regards to a safe, effective alternative to drug therapy. Unfortunately it guess it all comes down to money. If people are using homeopathy for bee stings they are not buying antihistamines, pain killers, hydrocortisone and so forth. Shame. Saya & I are going to a lecture @ Martin & Pleasance. I am sure you will enjoy the lecture- Martin & Pleasance have been in the business a very long time. Have a wonderful time. So glad to know someone who will give their time and energy to share information but also answer ignorance. Thank you for your feedback. The reason I became a naturopath was firstly to help people, but secondly (and I think more importantly) to teach people how to help themselves. All we can do is spread the word!